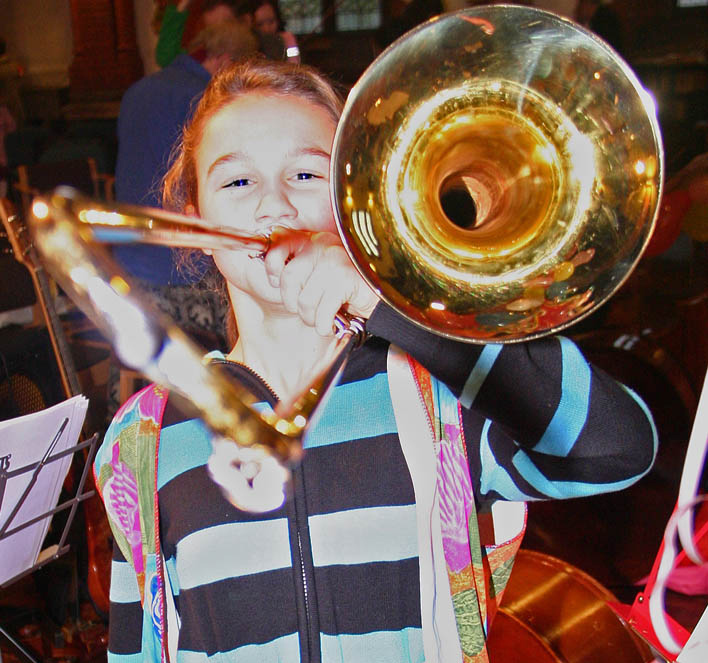 Little monsters (furry friends as well as fiends) are wanted on Sunday October 11th for St Albans Symphony Orchestra’s popular annual concerts for children (2pm repeated at 3.30pm, St Saviour’s Church, Sandpit Lane, St Albans). Children are invited wear their best fancy dress for a concert featuring the best-loved story ever set to classical music: Serge Prokofiev’s Peter and the Wolf. The Russian composer cleverly weaves the story-telling with music where the characters – animal as well as human – are portrayed by different musical instruments. By the time Peter, the boy hero, has ended his disobedient adventure, listening children will have been introduced to every section in the orchestra. Narrating the famous story will be actor Tim Edwards, whose appearances in West End shows, including the musical Wicked. 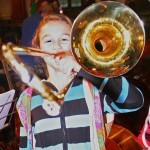 The concert interval will bring the traditional, noisy opportunity for children to get even closer to the orchestra, by trying out some of the players’ instruments. After which, guest conductor Mike Thorne and piano soloist Lynn Carter will be inviting the audience to “spot that tune” when they play excerpts from the entertaining Variations on a Nursery Theme by Hungarian composer Ernő Dohnányi. The famous Gallop from Gioachino Rossini’s William Tell Overture – unforgettable as the ‘Lone Ranger’ theme to any grandparents attending – will bring the concert to a rousing conclusion. Dressing up is never compulsory, but the orchestra hope as many children as possible will decide to join in the fun. By tradition, many members of the orchestra will be wearing fancy dress, too.